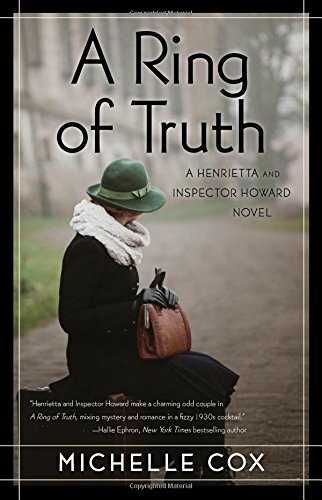 “A Ring of Truth” is the second book in the Henrietta and Inspector Howard Series by Michelle Cox. In this sequel to “A Girl Like You,” Henrietta and Clive are engaged. He takes her to his family estate where she discovers the true extent of his family’s wealth. While surrounded by grandeur, Henrietta feels like a fish out of water. Initially, she thinks that she really doesn’t feel like she fits in anywhere, unless it is in Clive’s arms. When Clive leaves her to go back to the city for work, Henrietta is left to her own devices. She feels that his mother and even some of the servants disapprove of her. When she wanders down to a cottage by a lake, she finds herself getting wrapped up in what appears to be a small mystery. However, nothing is that simple, and things end up being more complex than she could have imagined, especially when her life is in danger. Henrietta also learns a lot about her family history. In the end, everything seems to be somehow connected and she must decide where her she really belongs. I loved “A Ring of Truth!” The author does an excellent job of bringing the 1930s to life with the Chicago setting and details true to the era. Henrietta’s character is refreshing because, despite the wealth being offered to her, she doesn’t cave into being a woman that wants to be kept, which would have been fine for those times. She has a great mind and she wants to use it. She isn’t totally perfect, but when she finds herself thinking judgmental thoughts, she always tries to put herself in check. She is the perfect match for Clive, the enigmatic hero in the story. The couple’s chemistry is endearing as well. The background stories, colorful characters, and vividly described scenes also add a lot to the authenticity of the drama. 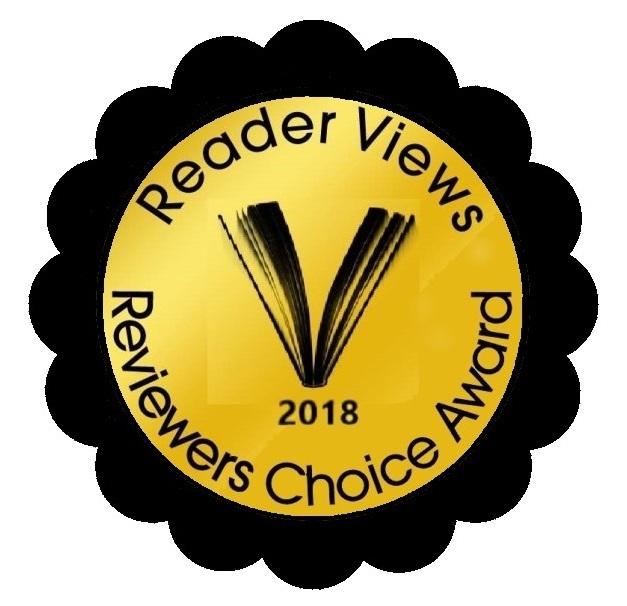 Author Michelle Cox, has done a wonderful job with this novel, “A Ring of Truth.” I look forward to catching up on the first book in this series, and am hopeful that she will have the next one ready to read very soon!